Looking for an easy way to get creative? 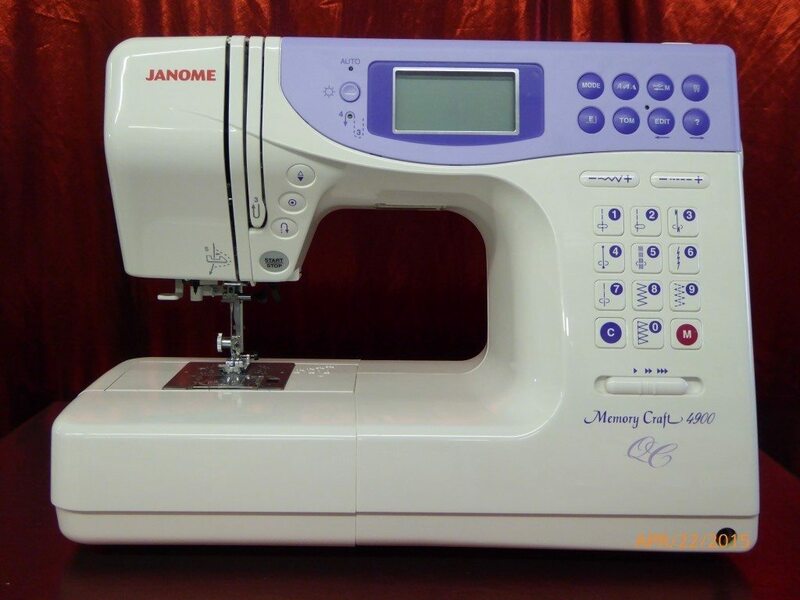 The Janome 4900 has the advanced features that make sewing and quilting time much more productive. It brings the computerized precision of a Memory Craft to your project. 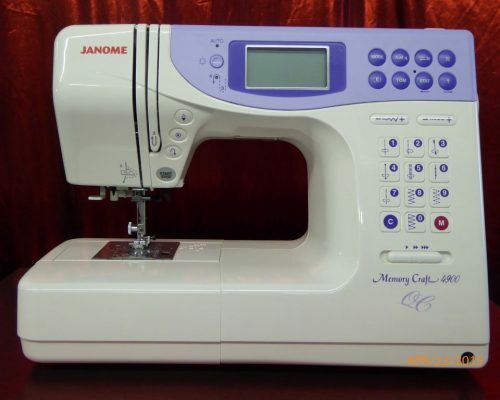 With a huge library of stitches, strong sewing speed, and great variety of customizing options, it’s hard to know where to look first. A good place to start is the large, backlit LCD display. Here you can choose from the 534 built-in stitches across four modes and easily create custom combinations of up to 50 stitches each to save in one of five memory banks.